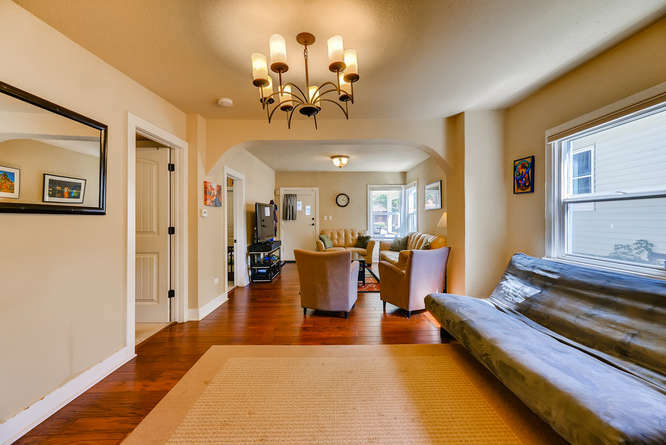 Quintessential 2bed/2bath Berkeley bungalow in the heart of the Tennyson shopping district. 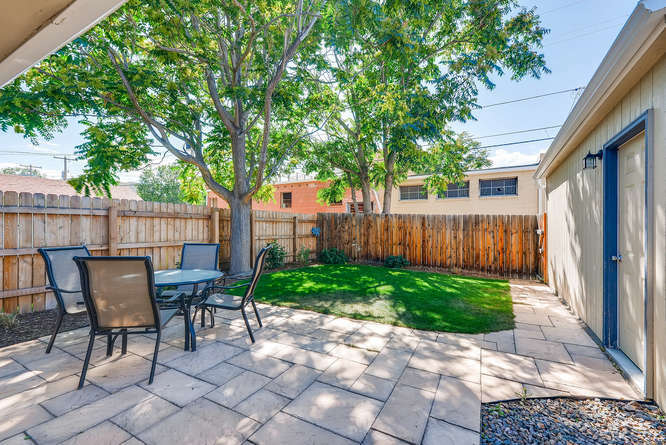 Walk just one block to breweries, restaurants, art galleries and more! 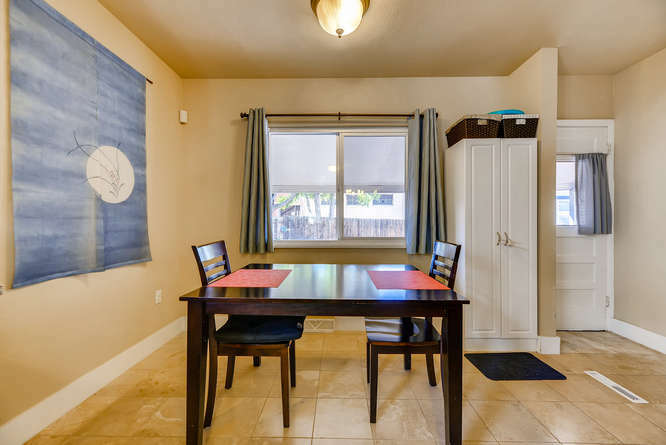 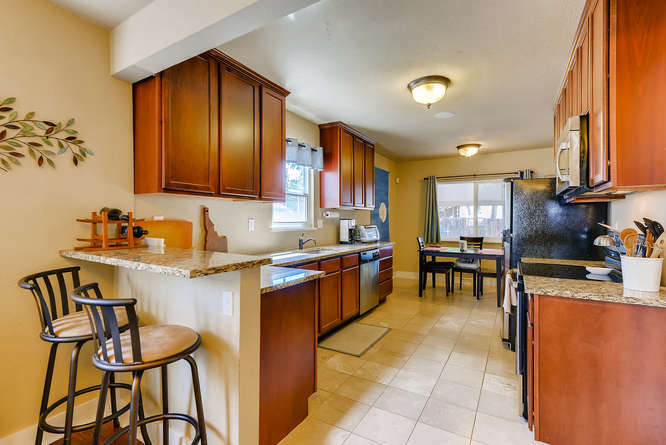 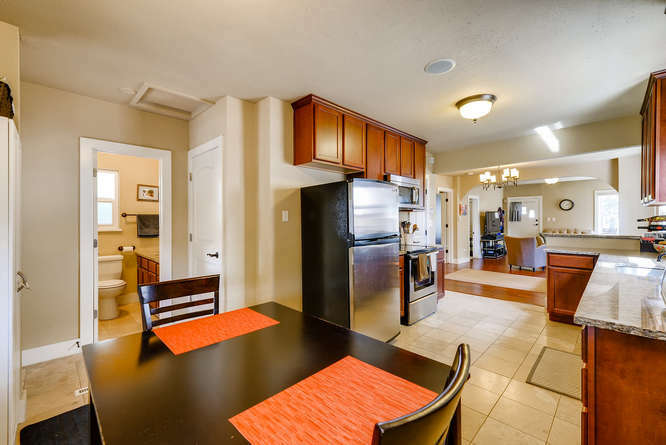 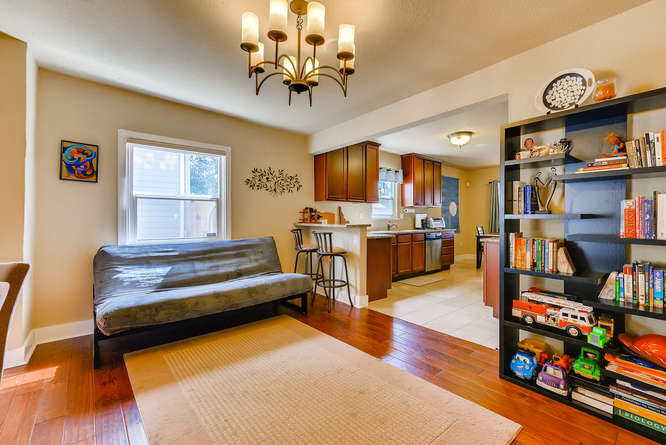 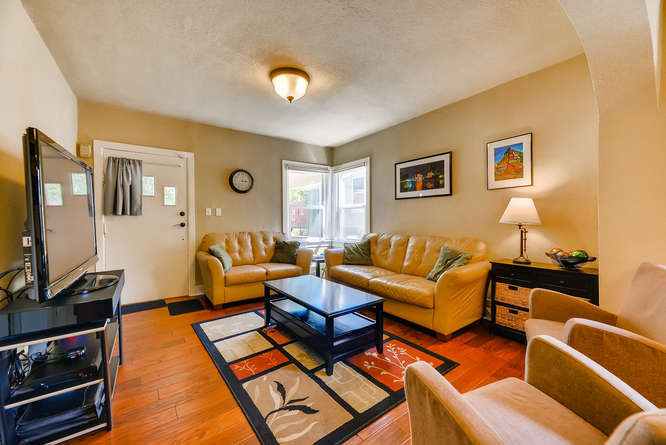 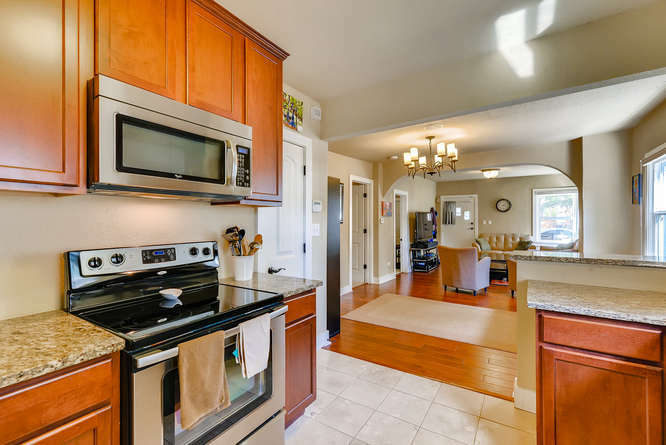 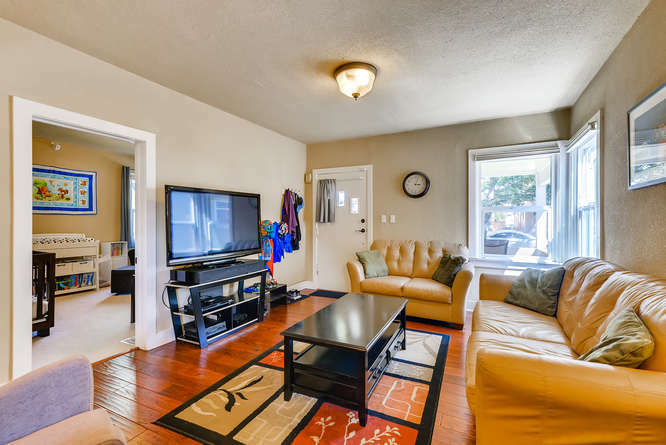 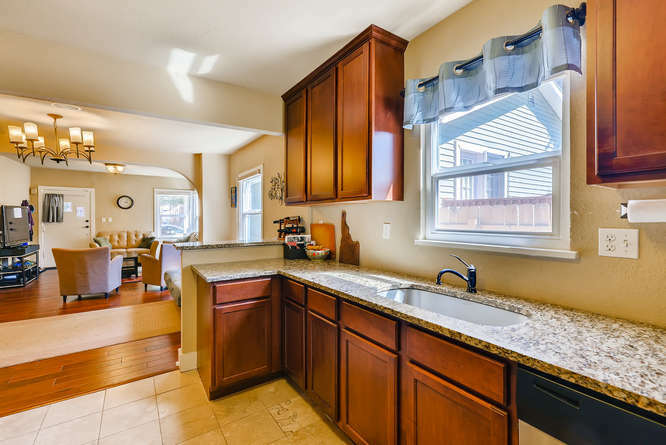 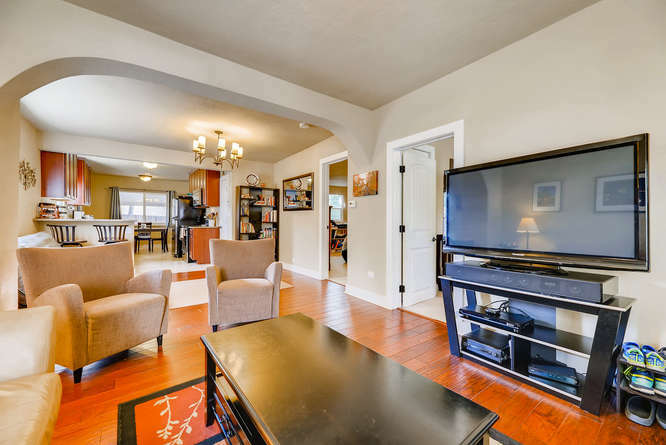 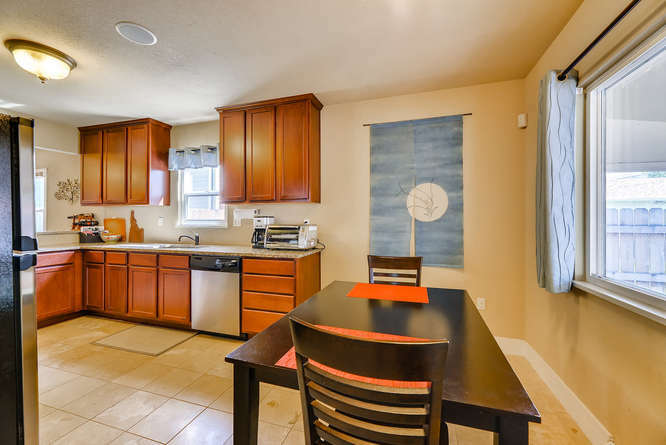 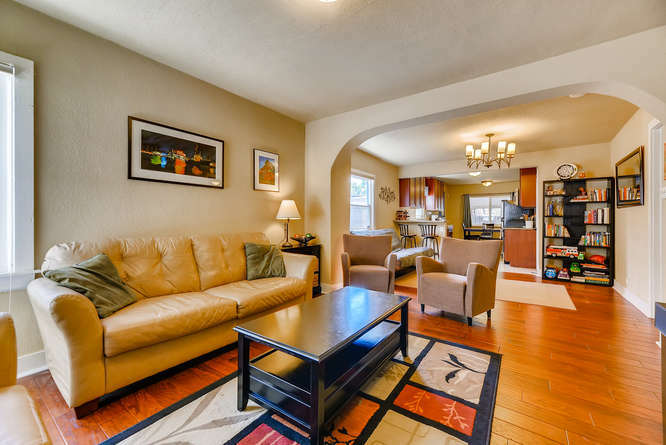 Open floor plan with a living room, dining room, and spacious, updated kitchen. 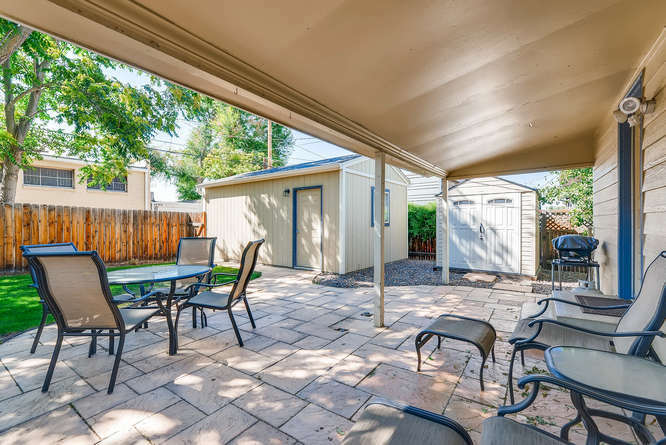 An eat-in kitchen area overlooks a cute backyard with covered patio. 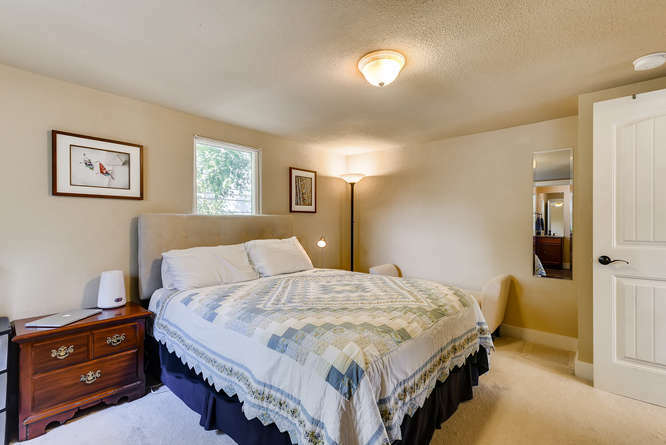 Master bedroom at the front of the house is complete with en suite bathroom with shower, while a second full bathroom is situated near the second bedroom. 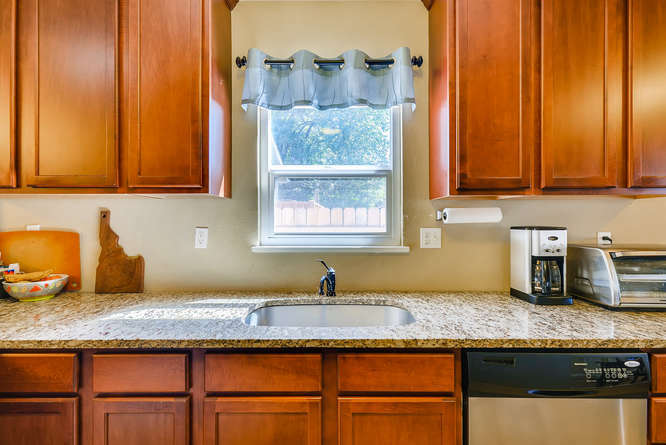 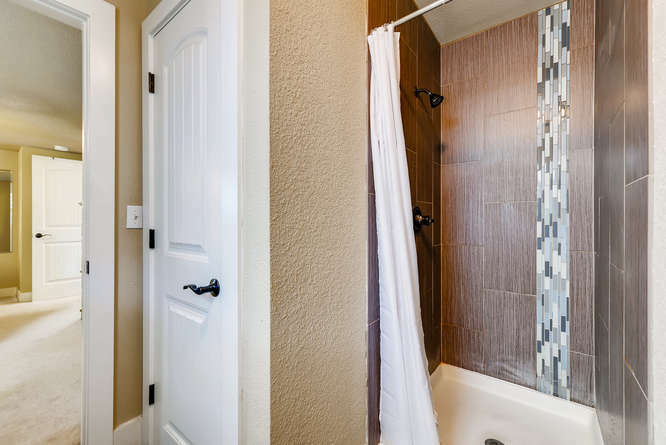 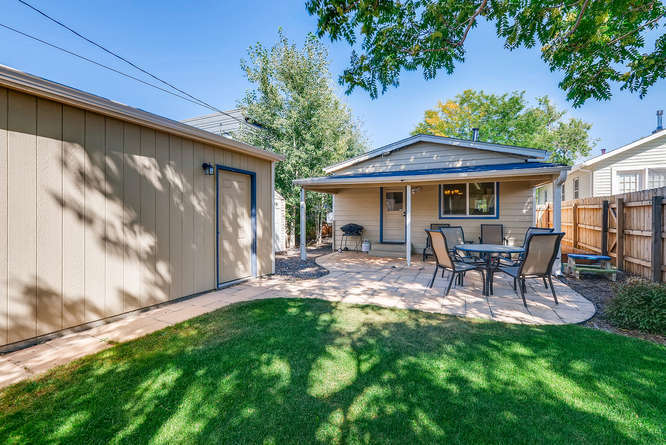 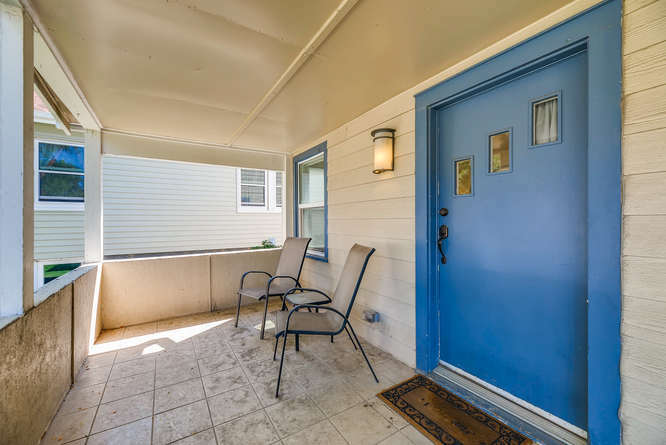 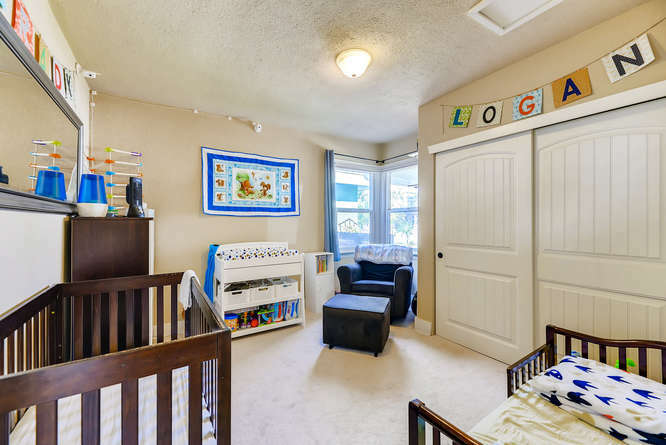 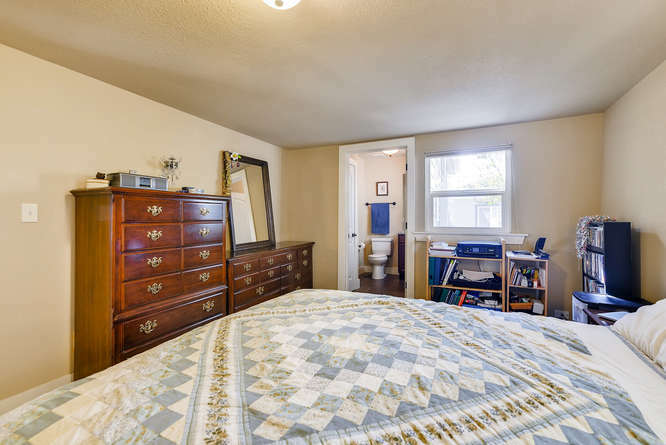 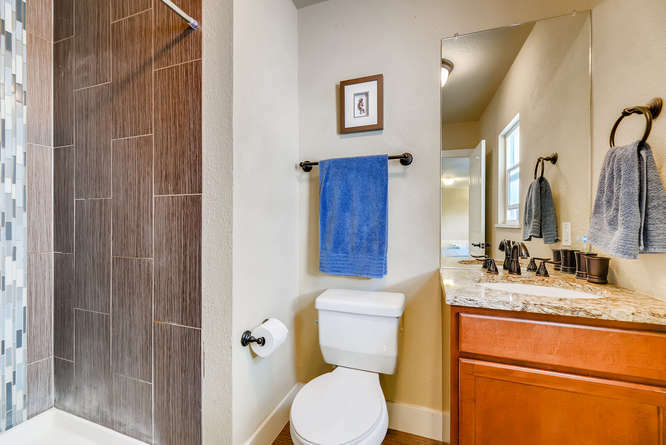 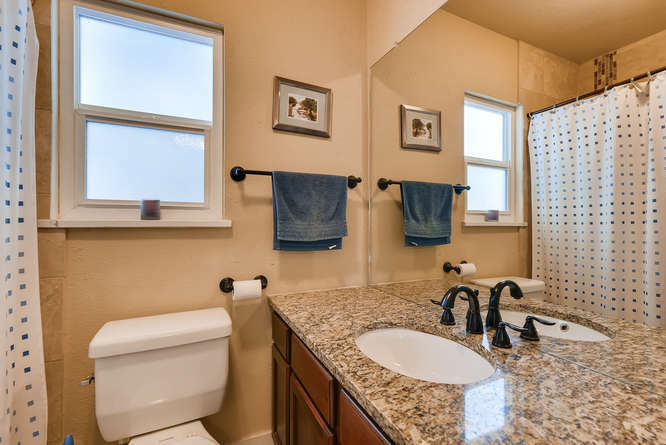 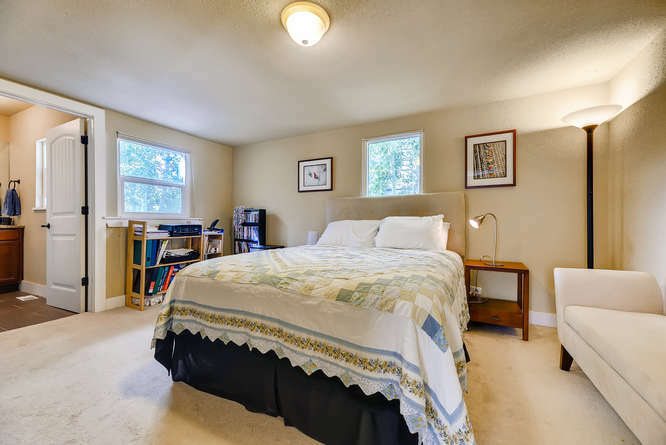 Additional features include central AC, walk in crawl space, and sprinkler system in both front and back yard. 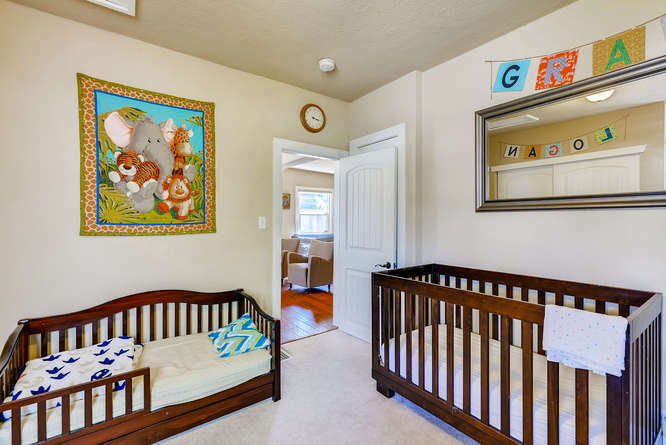 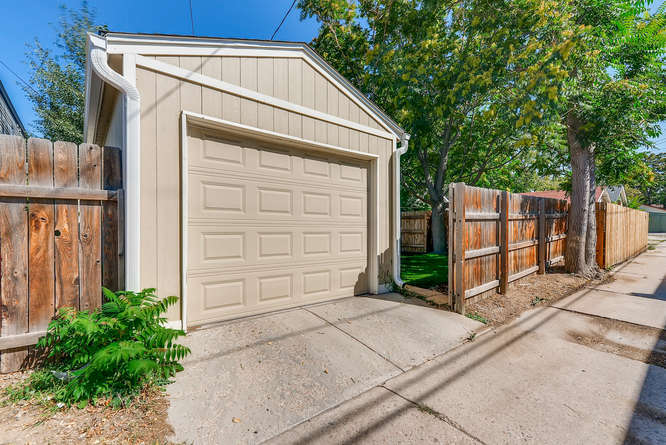 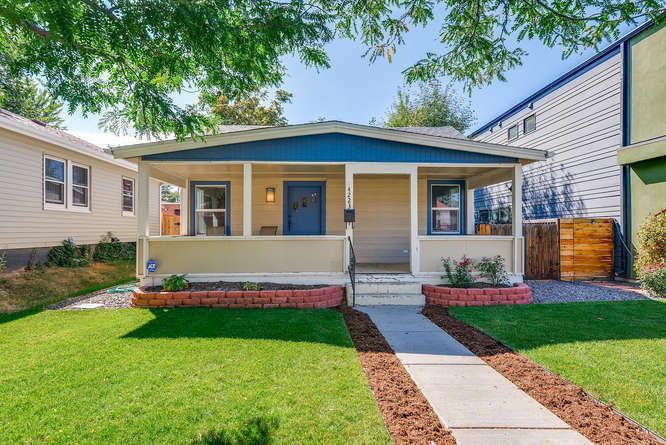 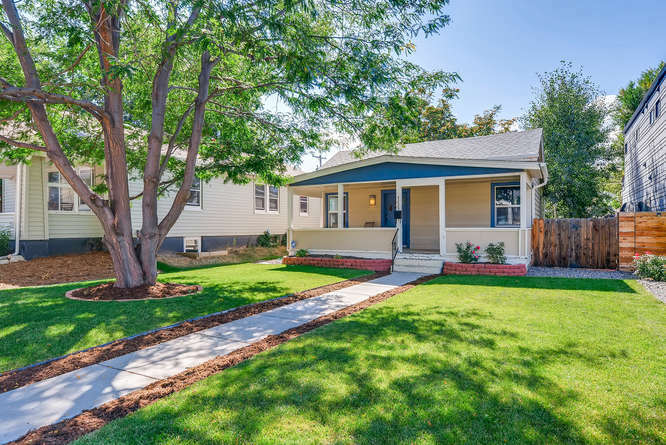 Washer/dryer and one car garage complete this adorable Berkeley home.